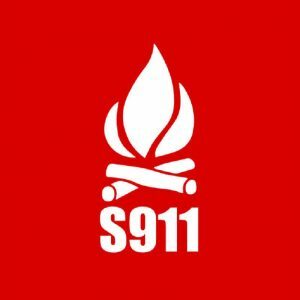 Planning and Zoning Codes are administered to ensure orderly growth and development, preserve the character of the City, conserve the values of property and encourage the most appropriate use of land throughout the City of Fremont Hills. 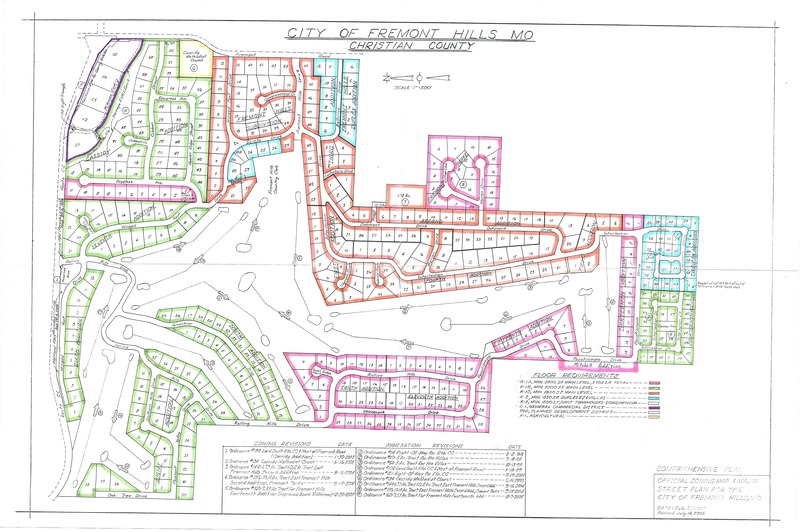 The codes for the City of Fremont Hills were adopted in February, 2000. The 7 member commission meets the first Thursday of the month, on an as needed basis. The City of Fremont Hills is divided into 3 single-family zoning districts (R-1A, R-1B and R-1C), a duplex/villa zoning district (R-2), a commercial district (C-1), and an agricultural zone (A-1). Please click on the link below to see the P&Z Codes.